Exceptional detail, exposure and tonality. Amazing pose capture. 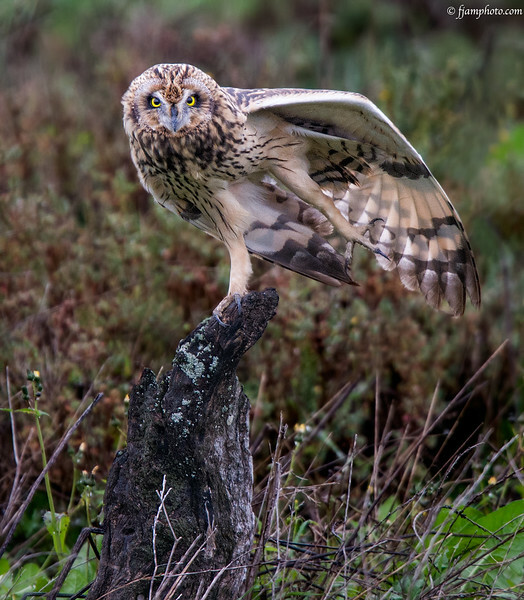 Extraordinary image of a bird of prey. Just brilliant !! !